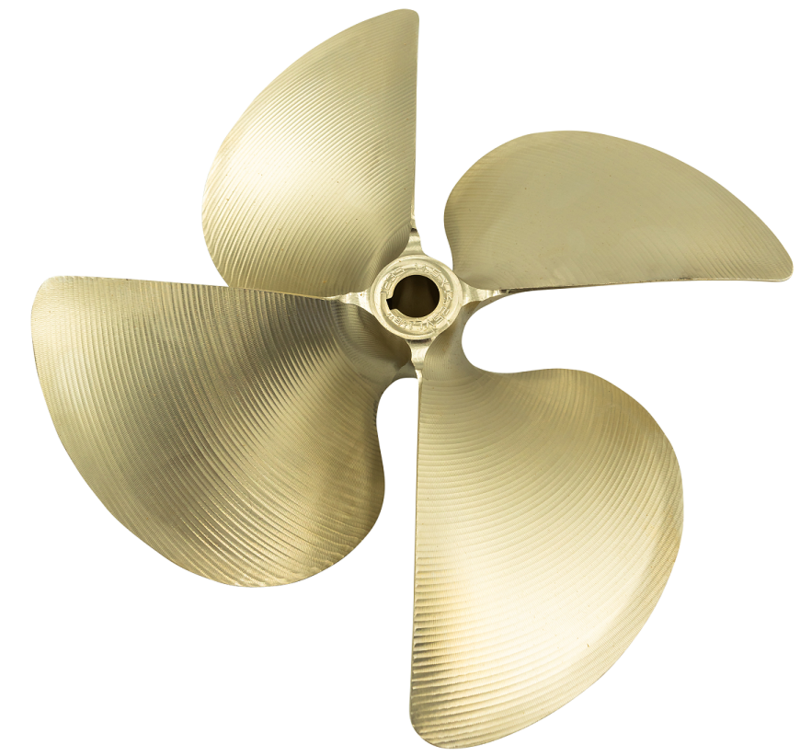 Diameter and Pitch: 14-1/2" x 14-1/4"
The ACME 1235 four blade boat propeller is known for its superb performance and smooth ride. The ACME 1235 4 blade ski wake boat prop has 100% CNC accuracy and consistency. The ACME 1235 propeller is made in the USA, and can be shipped across the world. You will find the best price on ACME boat propellers here at Deep Blue Yacht Supply. Top product from top seller! Lowest price I could find on a 14.5" x 14.25" Left Hand Acme 1235 ski prop. Shipping was extremely fast, had it in a day. Great performance.